Connecting Tennessee’s Troopers to each other as well as the communities they serve all across the Volunteer State. Membership is open to all commissioned officers and retirees of the Tennessee Highway Patrol. 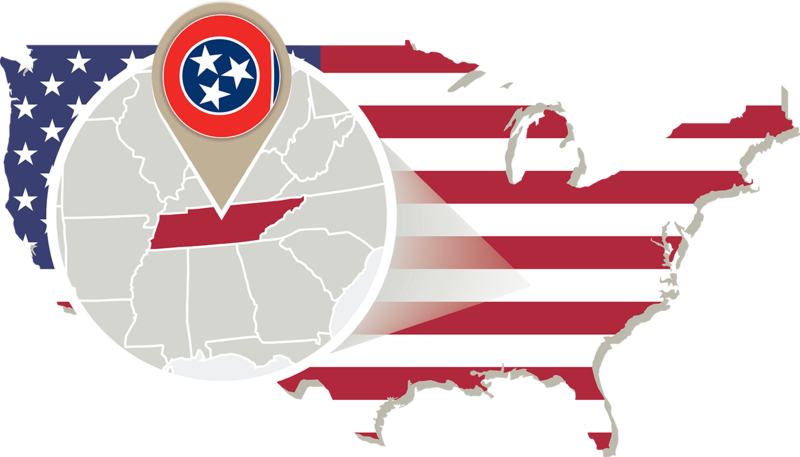 The TSTA is an all-volunteer organization consisting of Tennessee State Troopers who work together to serve our communities as well as advocate for positive legislative effect in support of the Tennessee Highway Patrol and all its Troopers. We accomplish all this, first, by collecting dues donations and conducting fundraisers and, then, utilize those funds to accomplish our goals. Here, we not only help other Troopers, we help others in need. The Tennessee State Trooper Association takes pride in our community outreach efforts. Our sense of “Duty” does not end when our shift does. It is our goal to connect the citizens of Tennessee with the Troopers who serve them on a daily basis. One way we do this is through collaborative outreach efforts with individuals, families, and organizations who at can benefit from a helping hand. We also reach out to help fellow Troopers, local law enforcement, and fire fighters after times of distress or hardship.